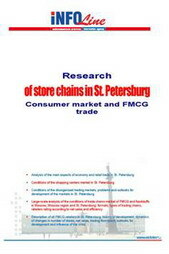 Store chains in St. Petersburg. Consumer Market and FMCG Trade. 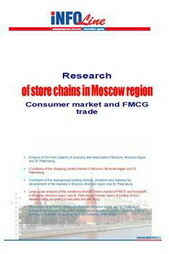 Store chains in Moscow region. Consumer Market and FMCG Trade. 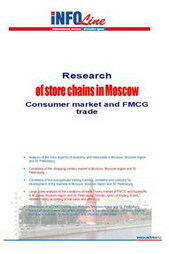 Store chains in Moscow. Consumer Market and FMCG Trade.